Billions of ants weighing more than an African elephant are redesigning the landscape of one of the Europe’s most important parks, research by The Royal Parks charity has revealed. 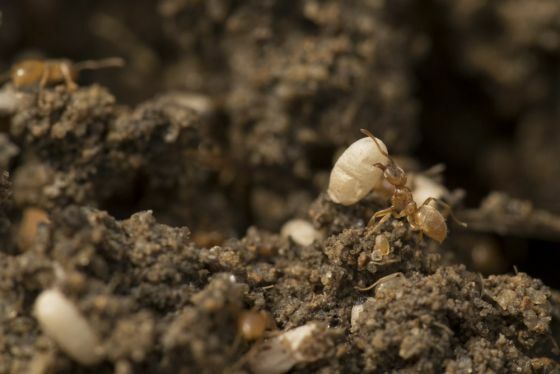 In the first study of its kind, budding researchers have uncovered eye-popping statistics, showing that yellow meadow ants have silently created nearly half a million anthills in Richmond Park – with many dating back more than a century. The unique citizen science project is part of The Royal Parks’ Mission: Invertebrate project, which has received over £1M to date from players of People’s Postcode Lottery to shine a spotlight on the capital’s vital creatures. 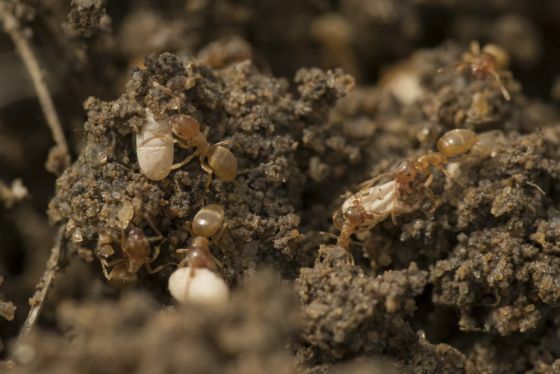 The project saw a team of 55 citizen scientists count and measure the size of mounds built by the yellow meadow ant (Lasius flavus) in sample areas of the 2,500-acre park to test the theory that the biggest anthills were located in the oldest and the most ecologically-rich pastures. From these findings, ant experts estimated there are more than 400,000 anthills in the grassland habitats of Richmond Park. 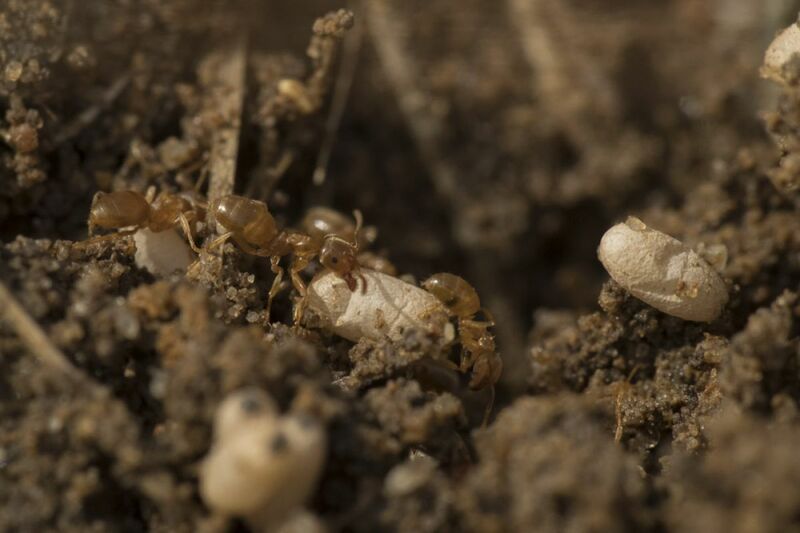 They calculated that this number of anthills host around three billion ants – weighing around 7,500kg - heavier than an African elephant, or more locally…the equivalent of around 125 fallow deer that graze the park. 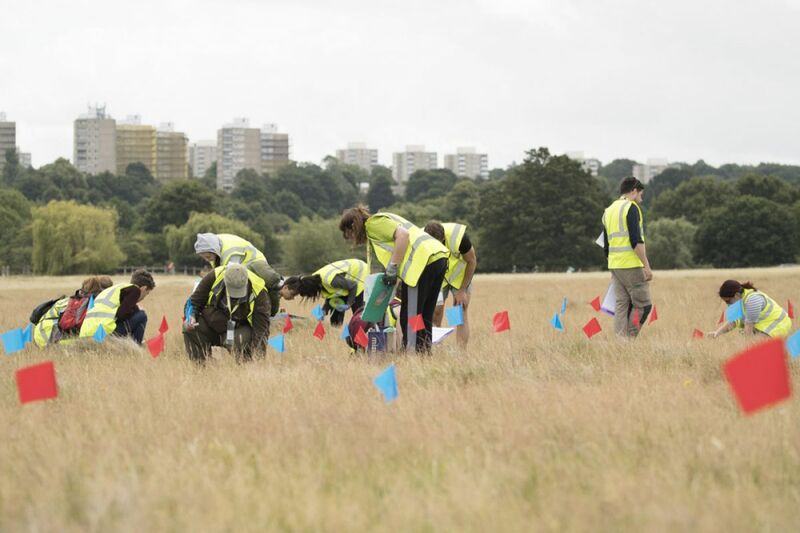 Experts then compared the location of the anthills with fascinating records of human impact on Richmond Park over the last four centuries - such as World War Two cultivation, and much earlier furrowing in the 1700s. They confirmed that the largest anthills (with huge volumes of more than 80 litres) were found in the park’s most ancient pastures - some were discovered to be at least 150 years old. These findings give conservationists a new way nationally to determine the age of ecologically-important grassland sites which do not have a well-documented history. And now The Royal Parks is calling out for new volunteers to pull on a pair of wellies and help us to find out even more about the insects that live in our parks – so The Royal Parks can create the best environments for wildlife to flourish. Dr Alice Laughton, project manager for The Royal Parks’ Mission: Invertebrate project, said: “Richmond Park is best known for its majestic deer roaming the vast landscape, but there is another, more secretive animal that shapes the landscape. “Over the last four centuries, billions of yellow meadow ants have constructed hills that now support an abundance of insects, animals, plants and fungi, vastly improving the grassland.